As you may (or may not) know, I’m also the House 38 PR girl 😀 so in addition to this, I have to focus on our current ’10 days of Christmas’ promotion which kicked off on Wednesday this week with major flash sales. Naturally, this leaves me with very little time to work on Bonita Valli, however, I’ll try my utmost best to keep you all updated. I can’t promise to upload everything in the right sequence so beware, I WILL get carried away and end up with a mish mash of all the blogs. 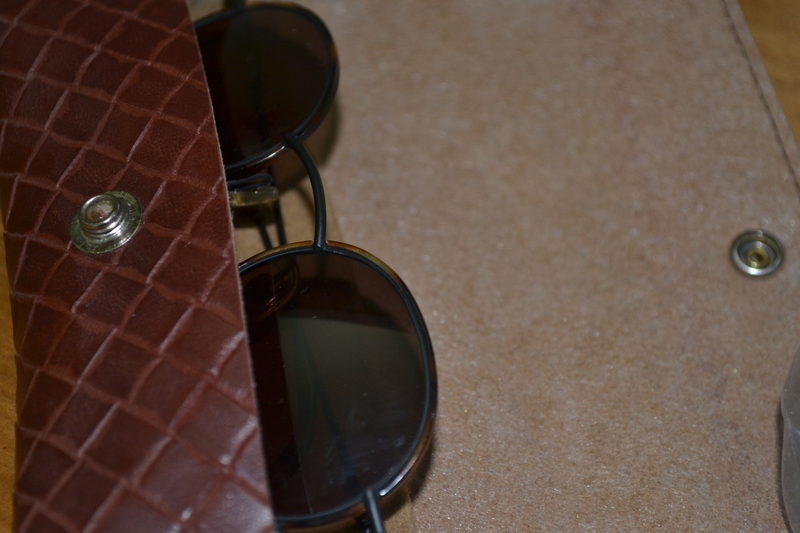 I’ve decided to launch my come back with these old school sunglasses I stumbled upon amidst my mum’s belongings. I’m pretty certain they were my Dad’s back in the day seeing as they’re Boss and for their classic refinement, he’s drawn to that brand. 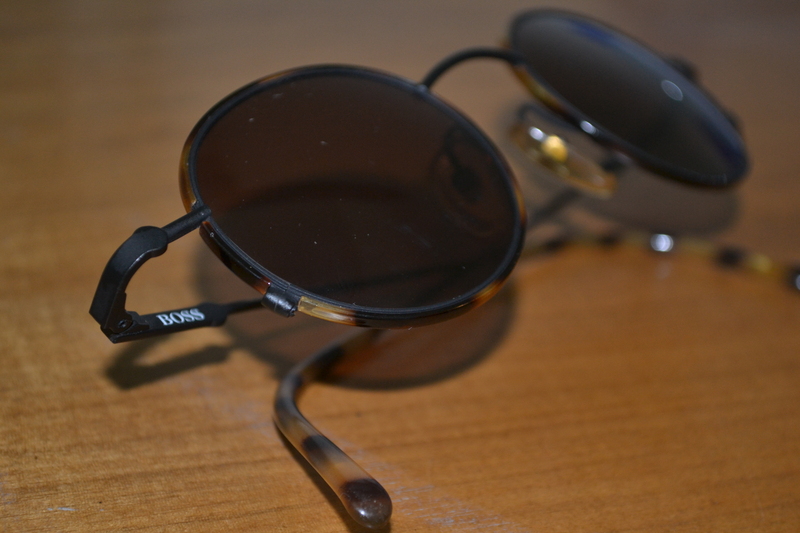 The temple arms and frames of these retro shades are highlighted by tortoise shell (if I’m not mistaken) and the rigidity with which the arms spring up signifies that they were made to stand the test of time. Although way too small for my oversized head, I’ve made the decision to rock these babies regardless. Hope you like. Ps: I waxed my eyebrows for the first time last Friday at a Spa called B Natural. That spa is a blog for another day. Pps: My new friends from camp, Somme, Princess and Chinenye have convinced me to go natural hence the messy excuse I’ll call my hair. Let’s see how long that lasts. Ppps: I co washed my hair for the first time on Monday. Yes, the little things in life excite me. Next Next post: It’s Beginning to Look A lot like Christmas….